Integrating depth psychology, yoga, therapy and meditation as a path to the awakened Self. This training is designed for yoga teachers, psychotherapists, clinicians and dedicated students on fire to explore the fusion of eastern and western practices as portals for healing and self-discovery. • Unifying the opposites. Psyche-Soma. Eros-Logos. Ego-Self. Man-Spirit. • Dharma Dialogue: Weaving wisdom, philosophy and psychology into your teaching or practice. 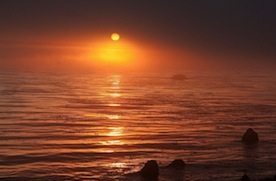 Each day is an integration of yoga, meditation, lecture, visualization, poetry, interpersonal shadow work, kirtan/music, and soaking in the famous Esalen healing waters. 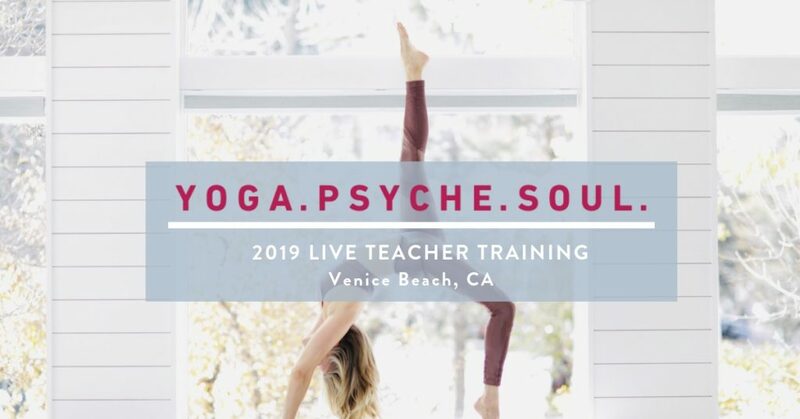 Whether you are new to therapy, teaching yoga or very seasoned, this training will leave you inspired and rejuvenated. Explore your edge. Refine your skills in this safe and nurturing environment. You will gain effective tools for a lifetime of exploration and bring renewed passion to your teaching or practice. PRICE: $765 tuition. Plus, Accommodation fee paid separately to Esalen. Accommodations fees vary. 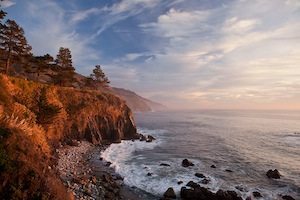 PLEASE NOTE: Upon signing with the link below, you will be sent an email with a password to register through the Esalen website with your preferred accommodations. We suggest registering early to secure your preferred room type. for advance Yoga Psychology event info + free weekly training videos. 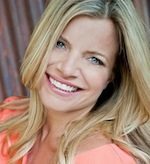 Recently named the ‘#2 Online Influencer for Stress Relief’ by Dr. Oz’s Share Care, Ashley Turner, MA is the creator of the wildly popular Meditation 101 Virtual Conference, 7 best-selling yoga dvds, co–author of Aroma Yoga, Ordained Priestess and Marriage and Family Therapist Registered Intern. 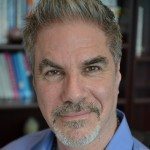 Co-owner of Rising Lotus Yoga, Daniel is a Mind/Body Psychotherapist in private practice in Santa Monica and Sherman Oaks. Daniel shares his joy of music and Bhakti meditation by leading Kirtan and playing sacred music monthly at Rising Lotus, retreats and other studios. Esalen is one of the world’s premier, legendary destinations for personal growth and development. Perched on a windswept rocky promontory on California’s scenic Big Sur Coast, Esalen opened its doors over 50 years ago as a center for positive, personal change, and for the 750,000 people who have been through its gates since 1962, nothing has ever been quite the same. Esalen is a leading center for exploring and realizing human potential through experience, education + research. The community works toward the realization of a more humane and all-embracing world, seeking answers to questions unlikely to be explored by traditional universities and religions. 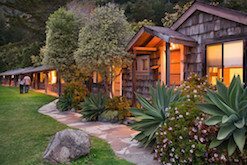 Esalen sponsors pioneering initiatives and offers personal, spiritual and social transformation practices for residents, interns and workshop participants.